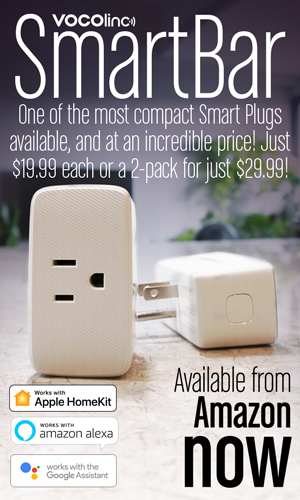 * Now works with HomeKit via the new Aqara Hub. 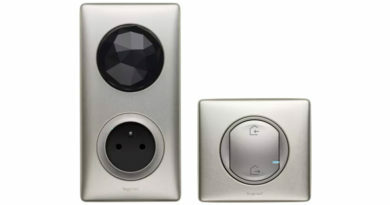 Easily control other smart home accessories with three actions. No wiring required. The minimal design allows you to place it anywhere or attach it to a surface with a sticker. Smart control in Apple Home app. 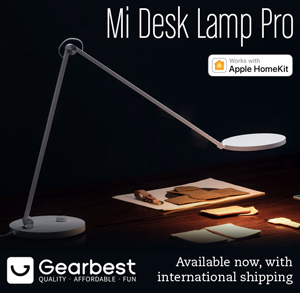 Works with other HomeKit-enabled accessories in Apple Home app to make your life easier. Along with other smart accessories, you can create various scenes. 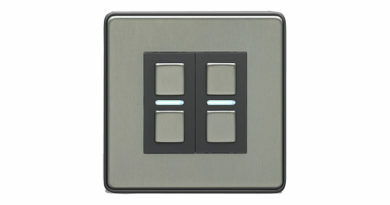 Single press to enable the alarm mode, double press to close the curtains and turn off the lights, and long press to turn off all appliances. 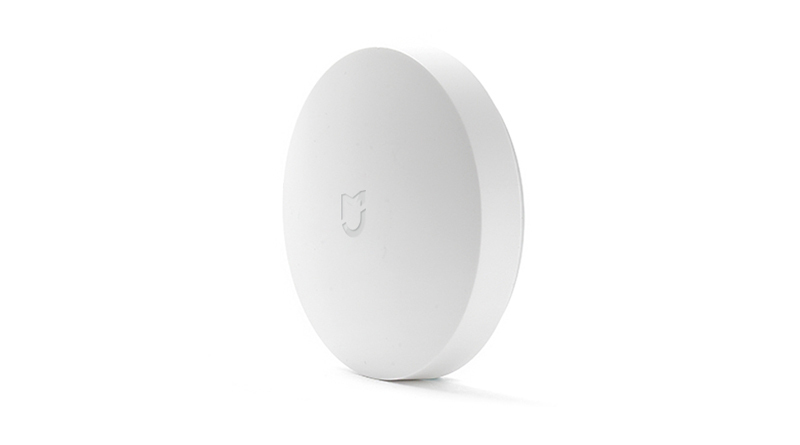 Even if the Wi-Fi connection is unstable or disconnected, as long as the Hub is powered, automations associated with this product still work properly. 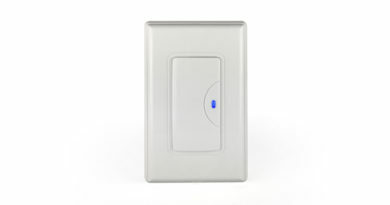 Along with the Aqara Hub, it serves as a doorbell when attached to the wall. Ringtones can be customized to your preference. If someone accidentally falls, a press of the switch will notify you via the phone and the Aqara Hub will send out a sound and light alarm.